When we think of George Washington, we think of a very successful military man and leader. He was not always successful. In some cases he was just lucky. After being appointed to lead the Grand American Army by the Second Continental Congress, Washington headed for Boston. It was there that the first shots had been fired. It was there that the British troops were gathering. The British generals were often heard saying that it would take very little effort on their part to put an end to the foolishness of the colonists. How could a man like George Washington think he could take a bunch of untrained, raggedy farmers and tradesmen and make them into an army good enough to defeat the British? Though he was born into a wealthy family in 1732, young George did not look forward to being a rich man. His mother was his father’s second wife, and George was the third son. His oldest half brother Lawrence would inherit everything. Even George’s formal schooling was not considered important. When he became President, he had the worst education of any President since. 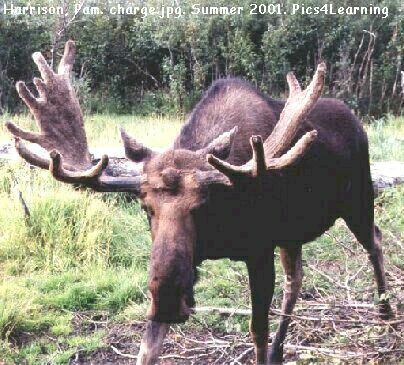 When he was sixteen, he was taught to be a surveyor. Surveying is a method of measuring land in order to establish boundaries and property lines, as well as measuring the height of mountains. 3 You might think that George would envy his oldest brother, but he didn’t. He admired him and wanted to be like him. Lawrence was Adjutant General of Virginia, and his younger brother became a soldier because of his example. When Lawrence died in 1752, George was grief stricken. 4 In 1754 Washington fought the first skirmishes in what would become the French and Indian war. He was not a very good commander at the time, but he wanted to learn. After three years he left the military and retired. He leased the family plantation, Mount Vernon, from his brother’s widow and became a planter, or farmer, just as his family had always done. He finally found something he really loved doing. Sixteen years later, he inherited the estate himself and owned it outright. 5 George tried to get elected to the Virginia House of Burgesses but was soundly defeated. Rather than being discouraged over the loss, he worked to become a better man. 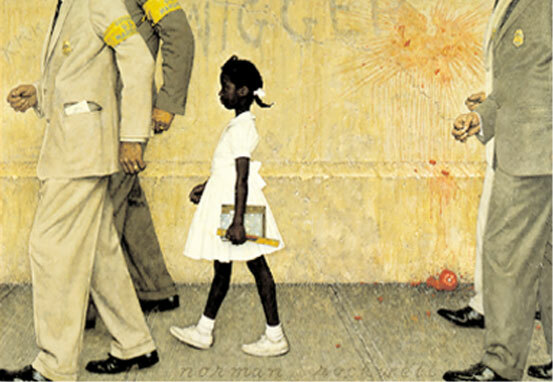 The next time, he was elected and over the next sixteen years won the respect of everyone. He married Martha Dandridge Custis, a rich widow, in 1759. They were very happy together. Unfortunately he, like the other planters, soon became frustrated with the restrictions put upon them from England. 6 During the second Continental Congress in 1775, he was appointed Commander in Chief of the Continental Army. It was to be the start of six long years of war when he longed to be home. His army was often without food or clothing, as they were at Valley Forge, but they overcame many hardships and won the Revolutionary war. 7 Washington took the oath of office to be President in the city of New York in 1789. As the first President, he knew that everything he did set a precedent and would affect future office holders. He chose people from every state and walk of life to be in his government. He wanted everyone to be represented. 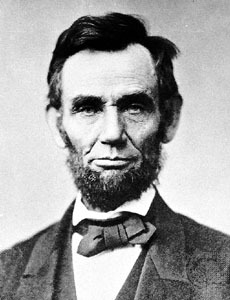 He was willing to overlook the faults of some great men, because their virtues were needed to help him run the country. 8 When his second term ended, Washington was glad to step down. He longed to be away from the stress of government and be back at Mount Vernon. His retirement there lasted only three years. He died of a throat infection on December 14, 1799. 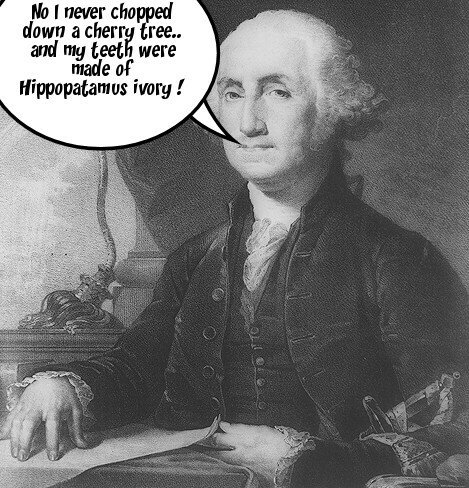 George Washington did not chop down the cherry tree but he did wear false teeth carved from the tusk of a hippopotamus. He was not a great man because he had no faults, he was a great man because he strove to overcome them. As part of that struggle he helped forge a nation, and he became known as the Father of his country. Write 4 sentences about George Washington. Tell what you learned about him from the reading and the movie. After you right you can visit these links and have some President’s day fun! 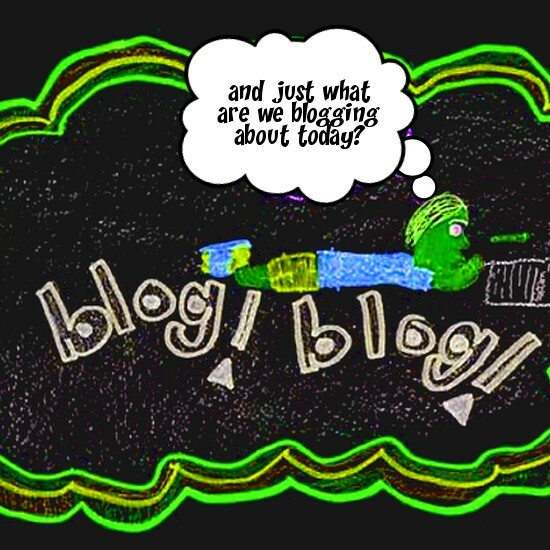 Announcing our new blog, Kidnews! P.S. 373R is launching another blog. But this one is different. Here our students choose what they write about. They post I do not. We only have one article completed so far, The Superbowl, by Giovanni Ortiz. Check it out and leave a comment if you like. More articles are in the works.